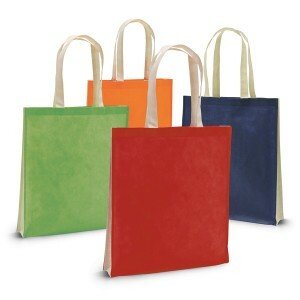 Custom made paper shopping bag with polypropylene handles. 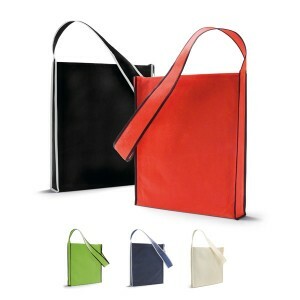 With CMYK or spot colour (up to 5 Pantone colours) imprint. 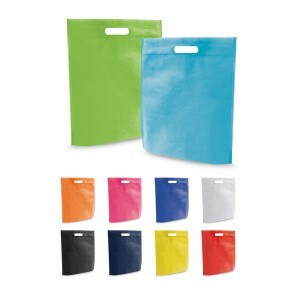 MOQ: 500 pcs. 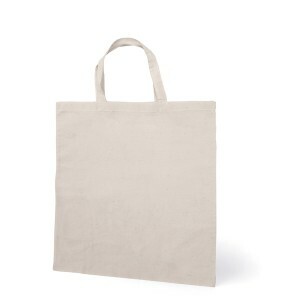 Custom made non-woven shopping bag with long handles, 80 g/m². 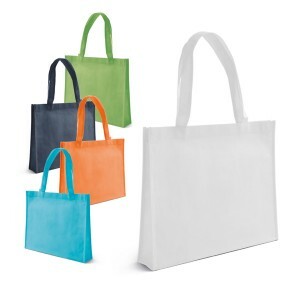 With all over sublimation printed graphics . MOQ: 100 pcs. 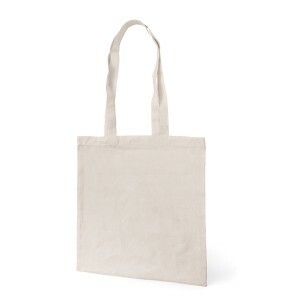 Custom made non-woven shopping bag with die-cut handles, 80 g/m². With sublimation printed graphics on both sides . MOQ: 100 pcs.